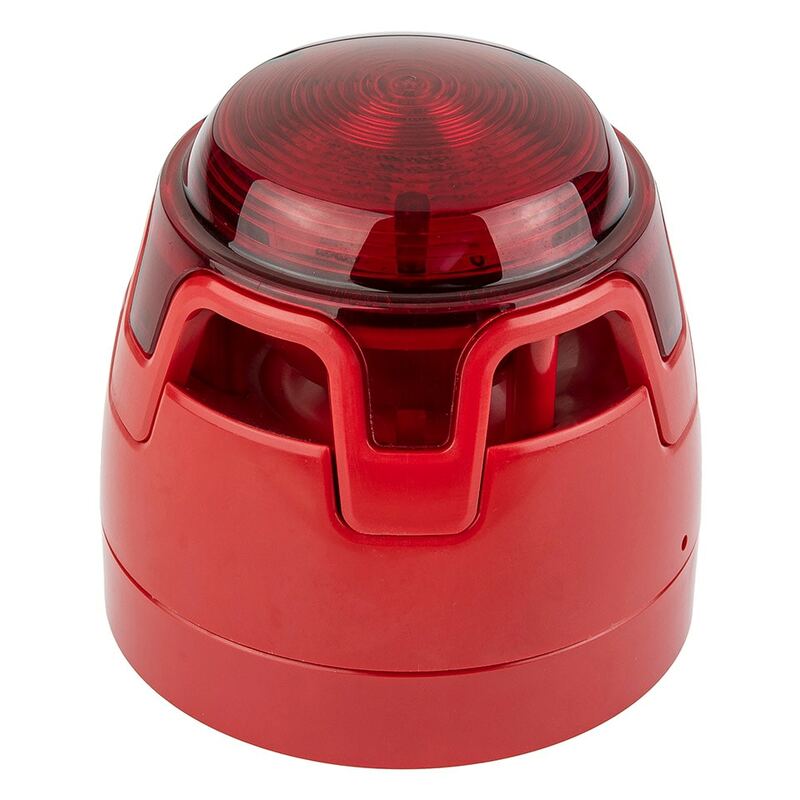 The ENscape Conventional Sounder with Supplementary Light Indicator is ideal for applications where a sounder is required as the primary method of alarm, but a supplementary light indicator would also be of benefit. The product features a new folded horn design, LED technology and advanced optics, providing outstanding sound output and supplementary light indication at very low current draw. This device delivers outstanding quality, reliability and extended operational life, making it the ideal choice for a wide range of applications.